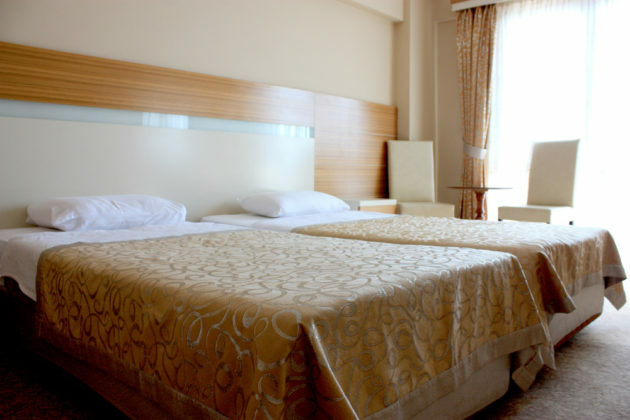 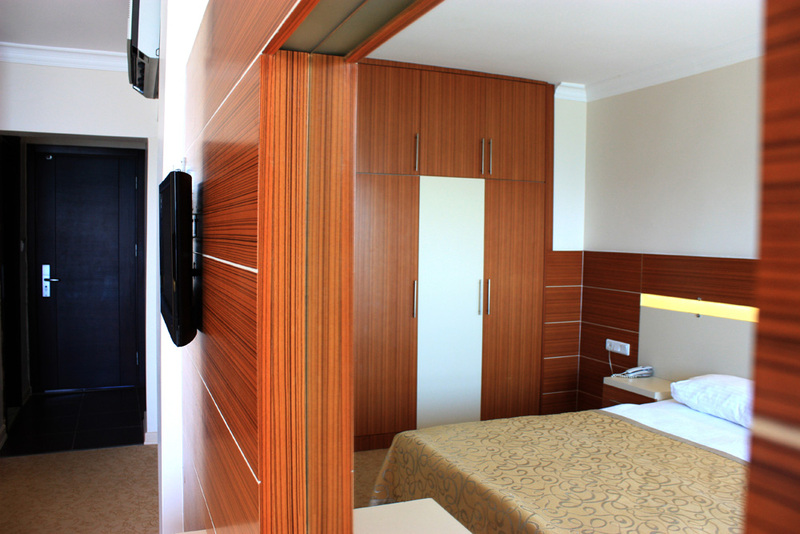 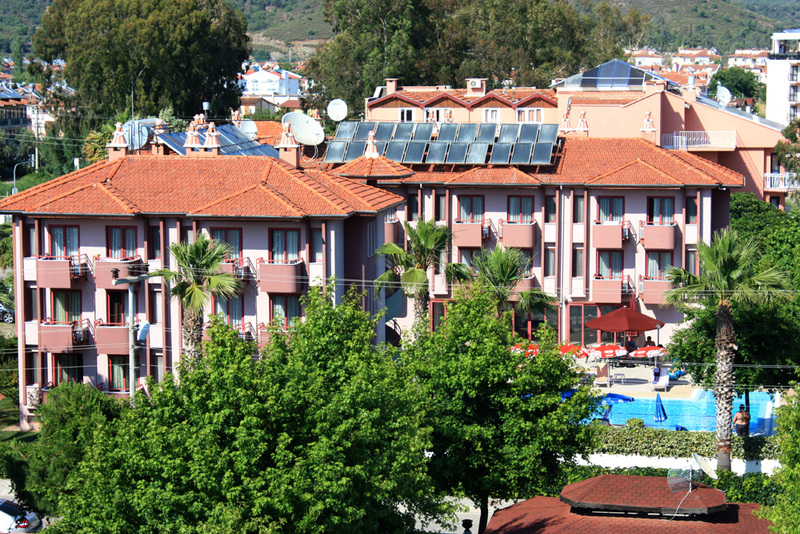 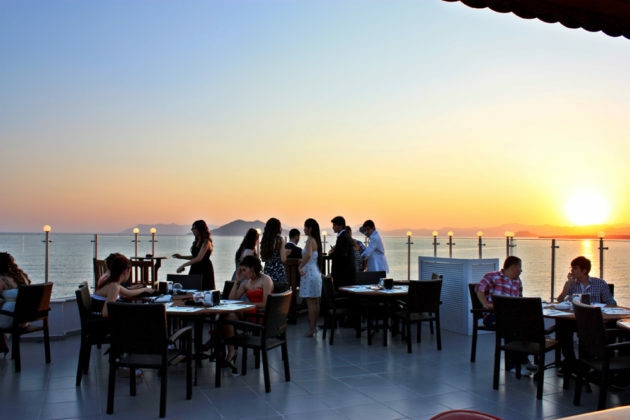 Mendos Hotel is offering accommodation including elegant and modern designed rooms with a seaview private balconies stares the whole view of Fethiye, Şovalye (Knight) island and Calis Beach. 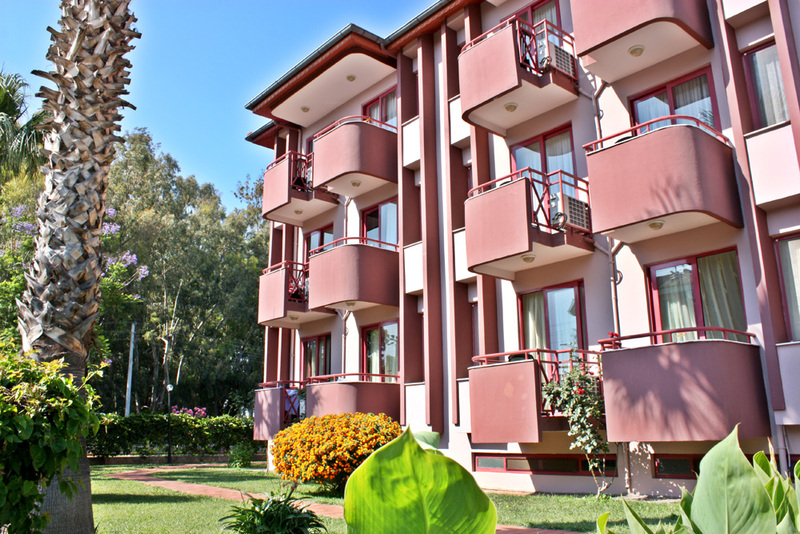 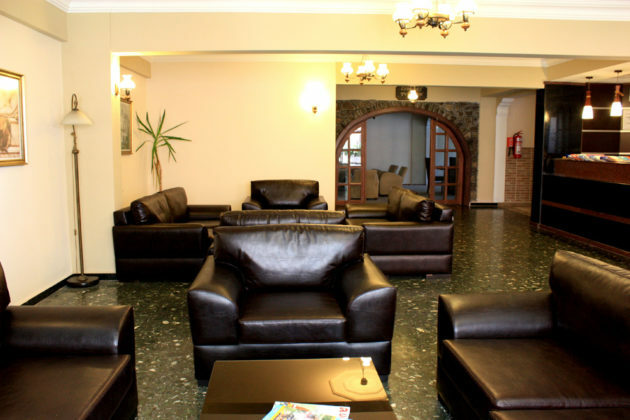 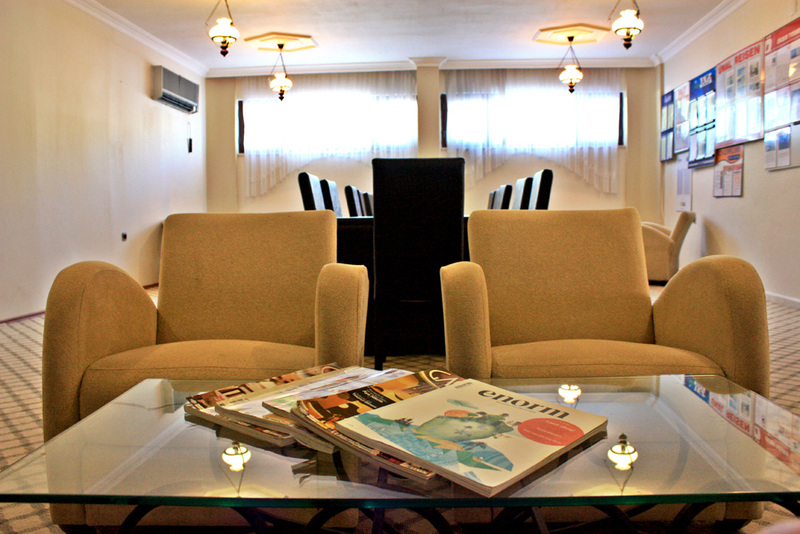 The hotel also has the same quality rooms with pool and mountain views and furnish services with its additional building and 72 rooms. 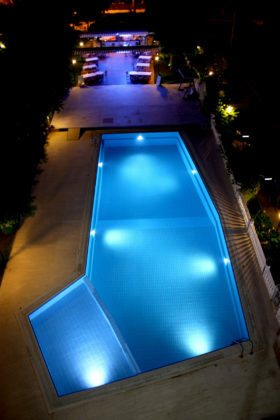 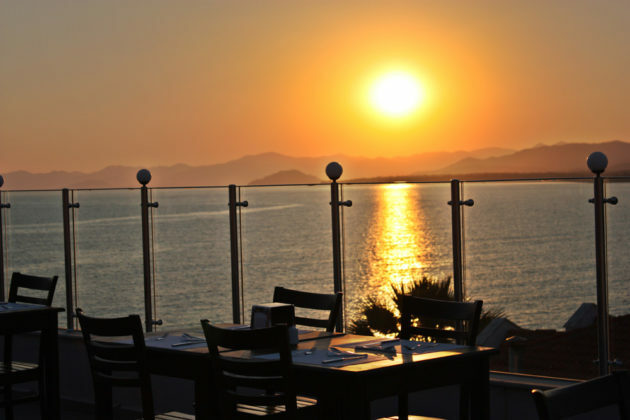 Mendos Hotel is in the category of three-star hotels and offers you a special holiday that you won’t be able to experience in many other facilities, with the unique seafront location. You’ll have the chance to watch the worlds one of most famous sunset view at the highest point of Calis Beach in Mendos Hotel’s luxury Teras ( Roof ) Bar. 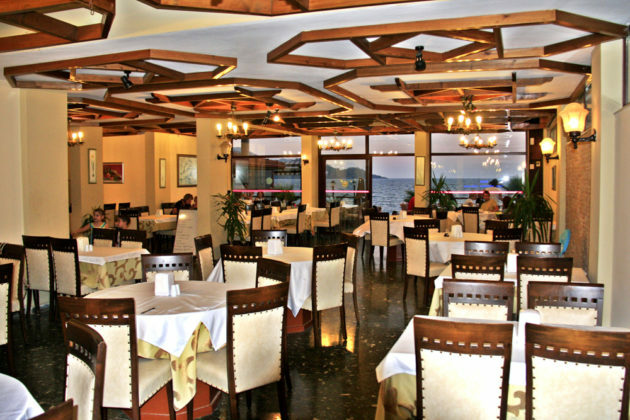 The Hotel has a la carte restaurant named Lily’s Steak and Grill House to satisfy all its guests with high quality service and special flavors. 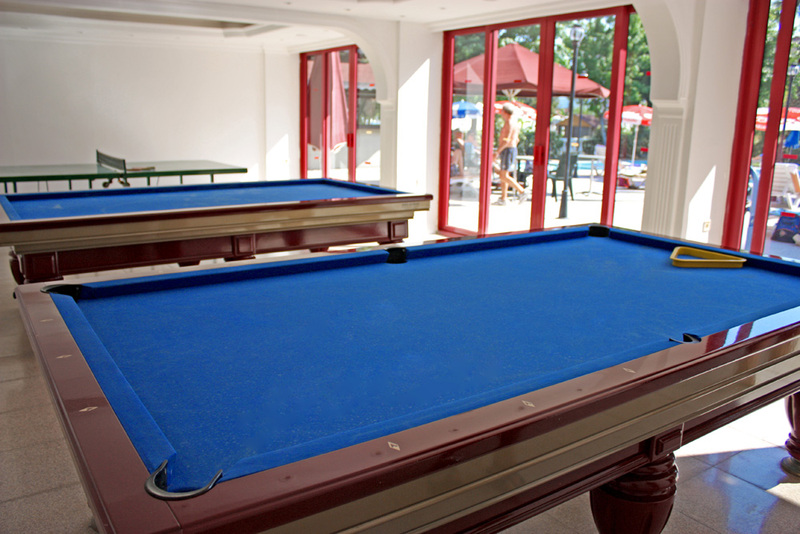 With its two pools, one of the main and one of the annex bulding, billard room and snack bar Mendos Hotel offers you many facilities and organises dans shows, oriental nights and special animation shows for its guests to have joyful nights. 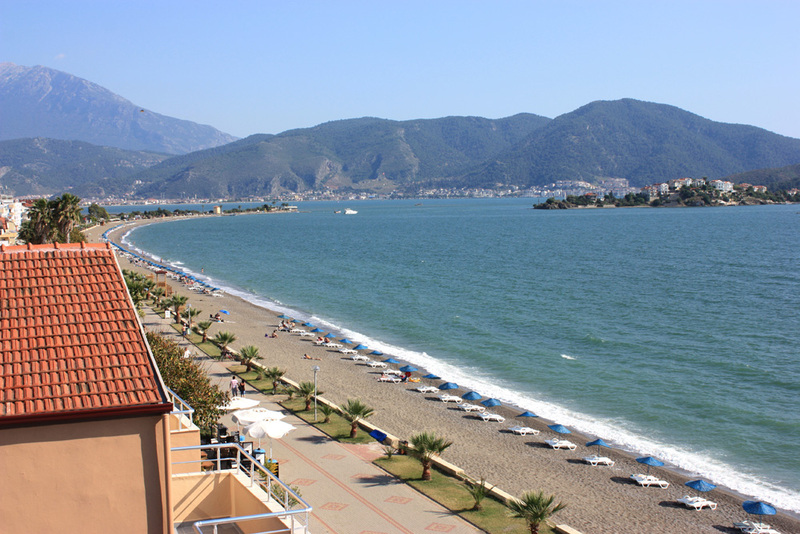 "Fethiye Days" is a city-travel guide and social sharing platform with a local knowledge. Amazing sky video recorded from various points of Fethiye. 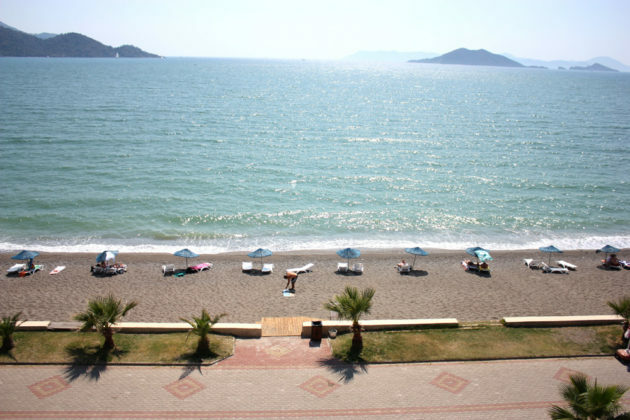 Let’s get up and dance Fethiye!